The new Van Nuys FlyAway Bus Facility, operated by Los Angeles World Airports (LAWA), provides low-cost, nonstop transportation between the San Fernando Valley and Los Angeles International Airport. 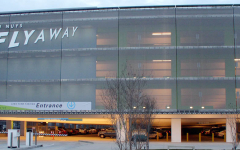 It is estimated that this FlyAway Facility eliminates an estimated 2,000+ cars from local streets and freeways each day. The FlyAway opened in 1975 and transported over 275,000 passengers in its first year of operation. 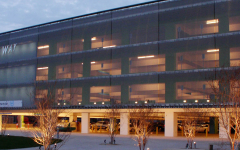 In 2003, annual traffic rose to over 730,000 with demands for additional parking and upgraded facility amenities. 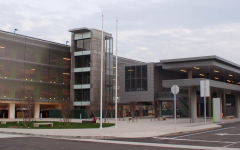 Enhancements include a five-level, 2,000-space parking structure, convenient passenger drop-off, a modern terminal building and new landscaping.